When you set up your new blog, there are a lot of things you need to take into consideration if you want to make an impact. Does your blog cater to a specific target audience? Do you have something unique to say? Are the layout and the graphics elements appealing? 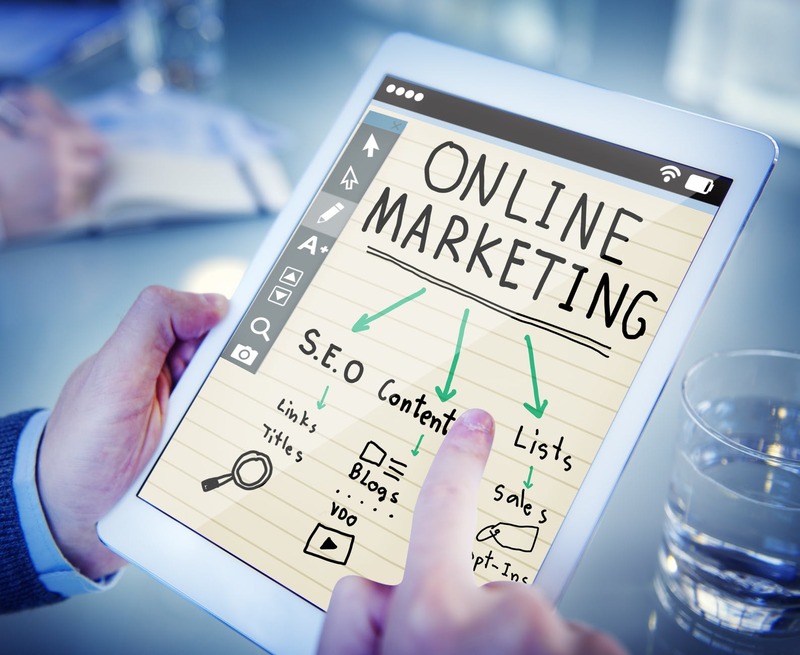 However, if you want to really elevate your blogging and eventually make a living out of it, then you need to invest some time and effort into SEO and also look into often overlooked ways to boost your website traffic. Cybersecurity is one crucial element that does not usually get the attention it deserves. 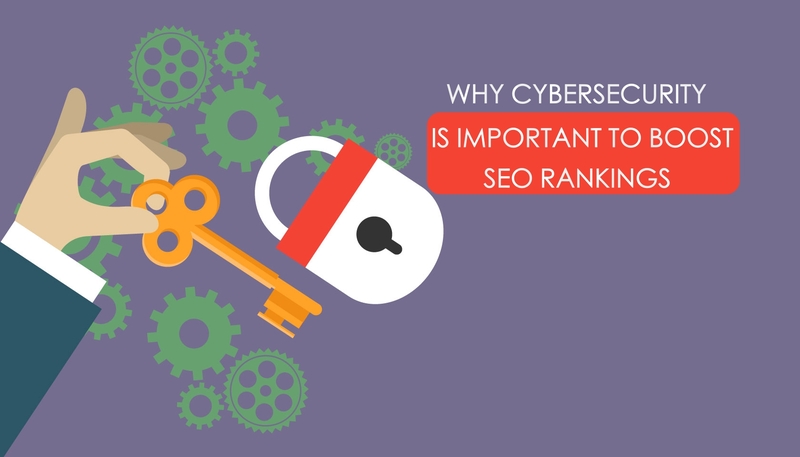 But why does cybersecurity matter for SEO? Although it sounds a bit crude to put it that way, SEO is ultimately all about pleasing Google, the ultimate search engine. But while in the past Google was a bit more haphazard about its approach, it has in recent years really improved its policies in order to offer users a true reflection of content value and relevance in its rankings. It has come down hard on shady tactics and arguably shifted the focus on organic results – which means that your SEO strategy needs to focus firmly on what’s important for consumers. In truth, it’s a win-win situation for everyone, as quality sites and blogs get rewarded, Google builds trust with users, and results are more accurate. Online security matters to consumers. According to research by Hubspot, 82% of users stop browsing a site if their browser indicates that their connection is not secure. This number rises to 83% for UK users and 85% of US users. You can improve your website security in many ways that are not directly visible to users that can still be used to generate trust. For instance, a WAF (Web Application Firewall) helps protect website applications from most common attacks like SQL injection and cross-site scripting by filtering out malicious traffic and adding another layer of security. It will also allow you to become PCI-DSS certified, which greatly matters when you have visitors paying on your site. This type of certification lets them know that you value the security of their data, including financial and banking details. In terms of the security of your website, the first thing to do is to get a secure connection. Implementing SSL and having an HTTPS connection really matters to visitors: 84% have stated that they will not go through with a purchase that would require data to be transferred via an insecure connection, while HTTPS sites load faster and over 50% of page loads on desktop computers are HTTPS. HTTPS does not only please visitors, it pleases Google as well. It has been part of its algorithm since 2014. While less 1% of total sites are HTTPS, a staggering 40% of first-page organic results on Google rankings are HTTPS websites. 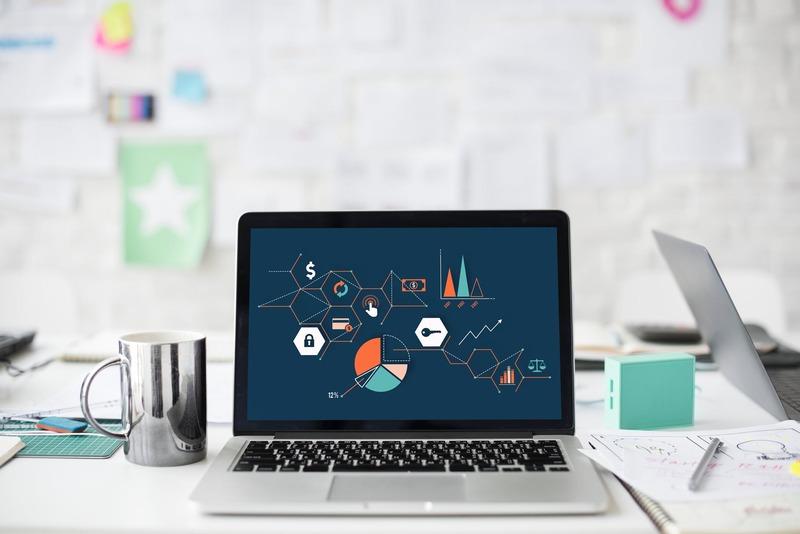 It seems that paying attention to cybersecurity requirements is not only good for your clients – it is also great for boosting your SEO and expanding your website’s reach.